Students review their understanding of the stages of pregnancy, the nurturing of the baby in the womb and how it is protected. 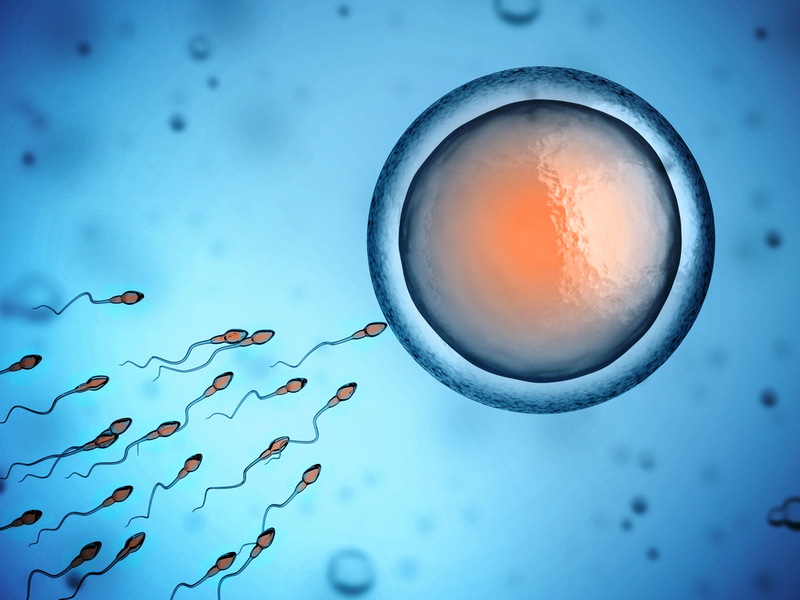 After the egg is fertilised, the baby develops inside the mother until it is time for it to be born. How does it grow? Does it feed or breathe? What happens if the pregnant Mum trips over? These are the sorts of questions that we'll be exploring in this worksheet. How often does a woman normally release an egg? Whereabouts in the woman's reproductive system is the egg fertilised if it is going to have a chance of successfully growing into a baby? The fertilised egg divides and grows - whereabouts in the woman's reproductive system will it develop into a baby? What is the name given to the baby when it is just a few days old but has begun to develop from a ball of cells into the beginnings of an animal shape? As the pregnancy continues the baby begins to resemble a human being, with head and limbs. What is it called at this stage? When the fertilised egg arrived in the womb, a special lining had been prepared for it there. The egg settled into this lining and a brand new organ is developed there to nurture the baby. This organ is only used when the baby is in the womb - what is the organ called? As the baby continues to grow a special membranous sac grows around it which is filled with fluid. What is the name of this fluid? What is the main purpose of the fluid that surrounds the baby? 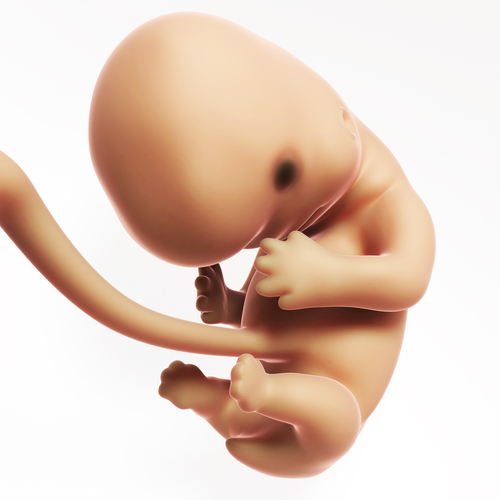 The special organ that develops in the womb to nurture the baby has a special connecting tube which connects it to the baby. What is this tube called? Tick TWO things that this special organ supplies the baby with, along the connecting tube, while it is inside its mother's womb. Once they start producing eggs, women normally release one egg each month - at about 28 day intervals - as part of their menstrual cycle. Generally the eggs are released from alternate ovaries. The ovary releases the egg into the oviduct where it is fertilised. The egg starts to divide so that when it reaches the uterus it is at the correct stage of development to settle in the special lining of the uterine wall (this is called IMPLANTATION). The uterus is the correct name for the womb, which is where the baby will develop over 9 months until it is ready to be born. The ovary released the egg from which it is developing while the urethra is the tube that carries urine away from the bladder. After it is fertilised the egg divides into 2 cells, then 4/8/16 and so on, forming a ball of cells (actually called a blastocyst). Then it begins to change shape and develop different areas, like the bit that will become the head. At this stage it is called an EMBRYO. 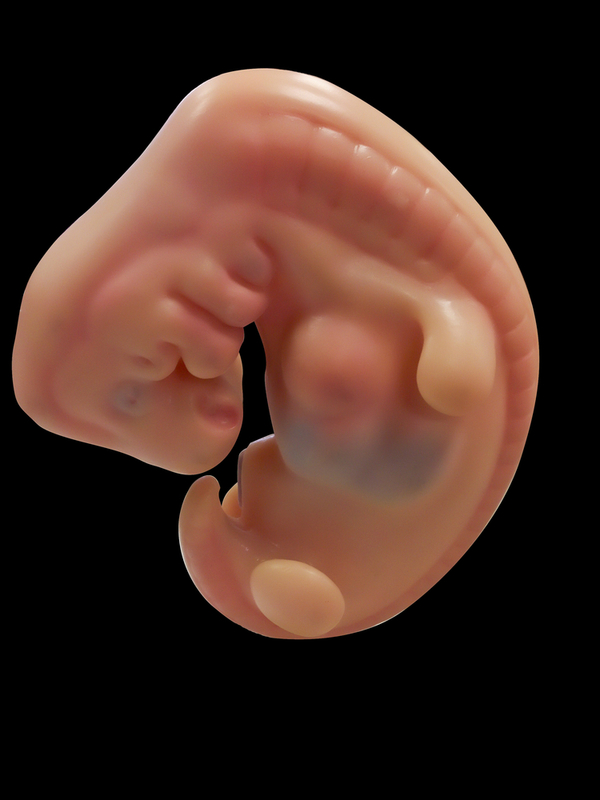 Once the embryo develops further, it begins to take on more than an animal shape and becomes a tiny human being, just a few centimetres long. Now it is a fetus, which it will remain until it is born. The placenta is a unique organ: it only develops in women and only when they are pregnant. Its sole function is to help the baby to develop normally, helping to supply it with food and oxygen. The special membranous sac is called the amniotic sac and it contains amniotic fluid which the baby floats in. It is amazingly good at absorbing the bumps and bangs that are a normal part of human life, ensuring that the baby is protected from physical harm. The amniotic fluid cushions the baby in the uterus so that when the Mum bumps into something, or even if she falls over, the baby is protected from a shock that might damage it as the fluid diverts the bang away from the baby. 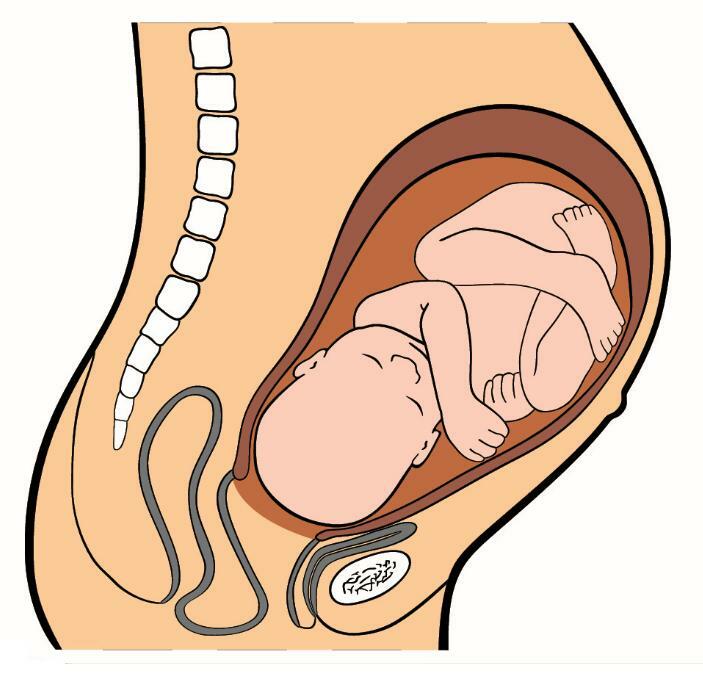 The umbilical cord has three blood vessels running through it, delivering food and oxygen to the baby and taking its carbon dioxide away. The placenta supplies the baby's food and oxygen down the umbilical cord and it takes away the carbon dioxide that the baby has made. This is why the baby doesn't need to breathe or eat - those things are put straight into its bloodstream by the placenta.